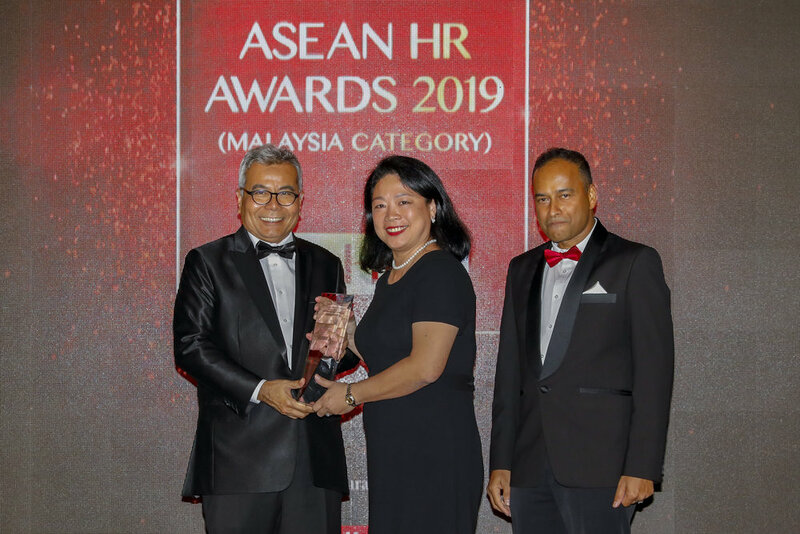 AirAsia has won an excellence in the workplace award at the Asean HR Awards 2019. Selected by a panel of judges from a range of industries, AirAsia took out the Malaysia category for its employee benefits and work-life balance initiatives, particularly its commitment to providing support for working parents. AirAsia’s child care centre, Krista@RedQ spans 413 square metres, includes four classrooms, a nursing lounge, sick bay, child-sized toilets, indoor and outdoor play areas, as well as learning aids and multimedia facilities. The award was presented to AirAsia Head of Facilities Catherine Kok by Entrepreneur Development Minister Datuk Seri Mohd Redzuan Md Yusof. AirAsia Group Chief People and Culture Officer Varun Bhatia said, “We are proud to be recognised as a company that puts people and families first. We now have around 60 parents with children at Krista@RedQ, giving them peace of mind while they continue to work. In addition to the child care centre, RedQ houses a medical clinic, physiotherapy lab, a gym complete with personal trainers, sleeping pods, a subsidised cafeteria, T&Co coffee bar, salad bar, and leisure facilities such as a basketball court and mini golf course. The Asean HR Awards form part of the Anugerah Personaliti Industri dan Usahawan Malaysia which honour outstanding HR personalities and employers. Anugerah Personaliti Industri & Usahawan Malaysia 2019 was held to recognize the achievements of SMEs and recognised the efforts of other local companies. This prestigious award also takes innovative approaches to recognise the entrepreneurial contributions to the industry and provide a platform to enhance their profile, brand, products and services. Furthermore, the annual award also carries out corporate social responsibility by providing charitable contributions of RM10,000 to selected recipients who require financial support. This award is expected to continue to be the catalyst for the rise of SMEs in developing countries to boost their names in both local and global markets.